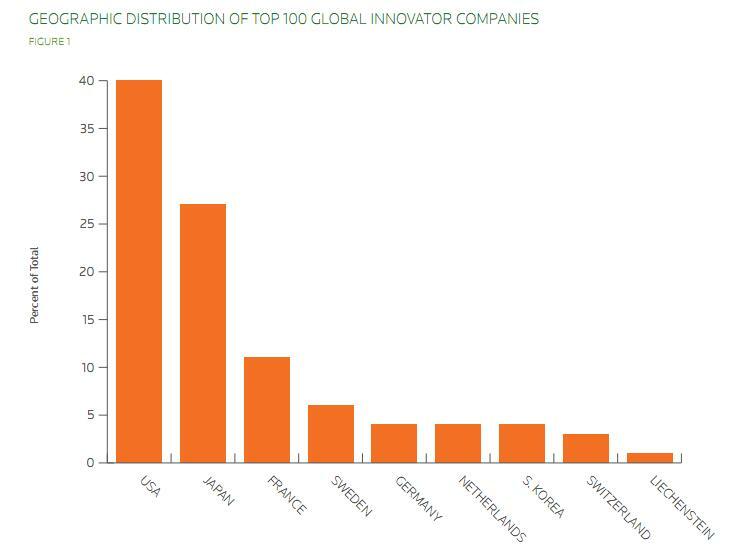 Sweden is only lagging behind the US, Japan and France when it comes to number of companies included in the list. No companies from our neighbours Denmark, Norway or Finland are included. I’ve had the feeling for quite some time that Swedish companies are extremely slow to adopt social media in corporate communications compared to companies in other countries. Today, Dagens Industri reports (not online) that the PR agency Hallvarsson & Halvarsson has compared listed European companies’ investor relations services online. The conclusion is that no Swedish companies are ranked on the top ten list , the first one to appear is Atlas Copco at #11. Swedish companies have still not started to use new technologies such as corporate blogs, RSS or audio/video services to inform investors or media, is the conclusion in the article.